This great application lets you interactively plot ggplots. Either online on shinyapps.io or locally. However, note that you can not use your own dataset in the shinyapps version. 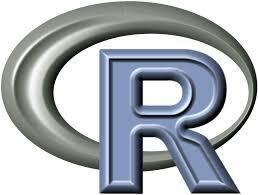 For that, launch it in RStudio (see more info below). I am reblogging this from: http://datascienceplus.com/plotting-app-for-ggplot2/ Thanks to Anup Nair! What comes a bit short in the original post, but is explained in the video, is that in order to run the app with your own data you have to start it in R.
And then start the application locally with the command launch_plotter, giving it a list of the datasets you want to work on as arguments (see the very first second of the video for the exact syntax).